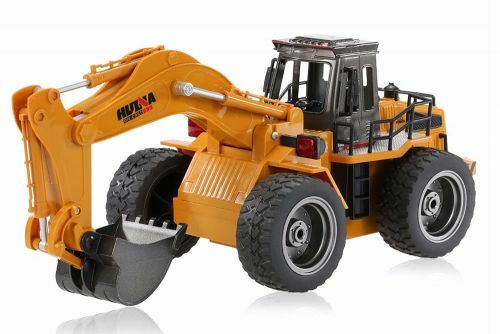 The HuiNa 6-Channel 2.4G Excavator is a scale model of a real excavating machine that works just like the real thing. 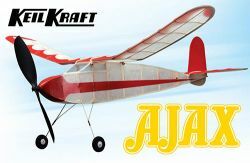 The frame is made of hard metal reinforced alloy for durability, while the wheels are made of hard metal for durability with slip-resistent rubber tyres. The 2.4GHz transmitter allows for 6 seperate functions. 2.4GHz technology allows for multiple models to run at the same time without interference.